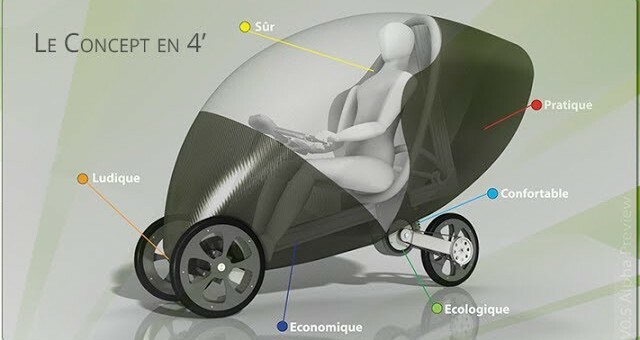 We are collaborating with Yann Lischetti – developer of an open source, tilting, electric Microcar. See his latest progress. The site is http://en.velocar.cc.